Sam represents plaintiffs and their loved ones who have suffered from serious personal injury, wrongful death, elder abuse, and child sexual abuse. When you need someone to stand up for your rights, Sam is an attorney you want in your corner. He brings energy, a diligent work ethic, a fresh approach and a strong desire to see justice prevail. While attending Santa Clara Law School, Sam worked vigorously as an intern at the Santa Cruz district attorney’s office protecting consumer rights and at an immigration clinic helping victims of domestic abuse. In fact, he became a lawyer to fight for people’s rights, and to help tip the scales toward justice. Since graduating from law school and passing the California Bar exam in 2012, Sam has been immersed in a diverse spectrum of civil litigation as an advocate for Plaintiffs in both individual cases and large class action lawsuits in the Watsonville and Salinas valley area. Before becoming an attorney, Sam served overseas in the U.S. military, graduated from Western Washington University as the Outstanding Journalism Graduate of the Year, and worked in California and Hawaii for over a decade as a Crane Operator. It was his desire to fight for people’s rights in our legal system that eventually lead him to return to school and obtain law degree. His passion for justice and years of real life experience earned him the coveted Dean’s List Scholarship at Santa Clara University. 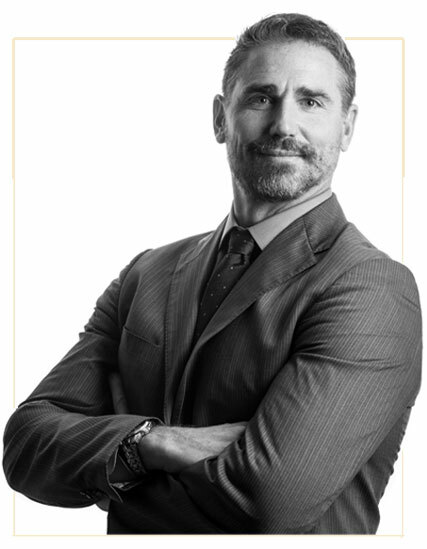 Sam brings a passion and deep respect for justice to his practice of law, and works tirelessly as an advocate for his clients to insure they receive everything they are entitled to under the law. Samuel Forbes-Roberts joined Scruggs, Spini & Fulton as an associate in November 2016. Sam enjoys surfing, motorcycling, mountain biking, snowboarding, and spending time doing all of these activities with his family.